Hi! Kristen here! 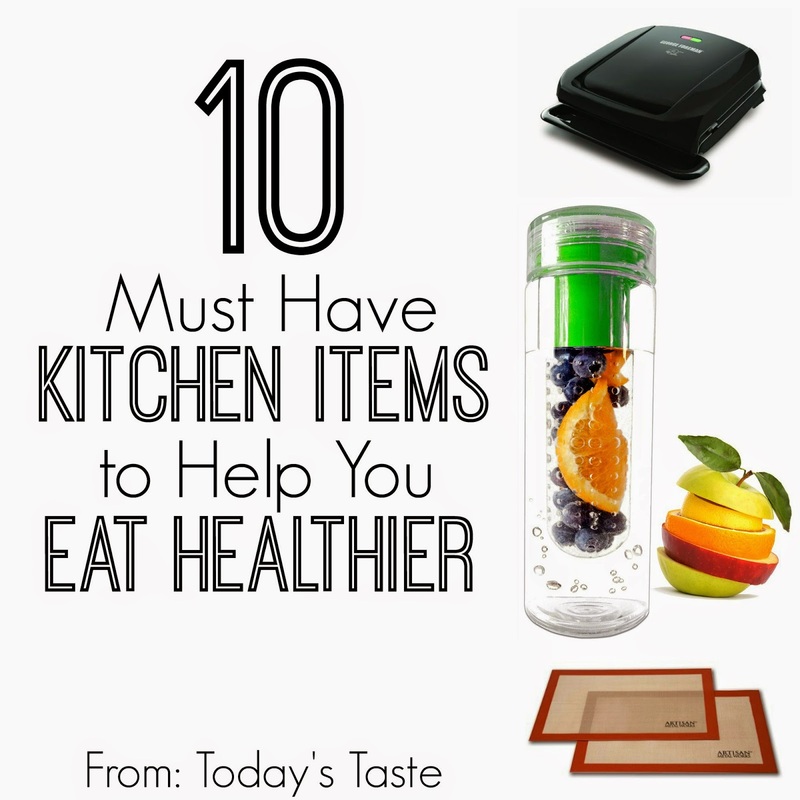 I am a big fan of eating healthy and it helps having the right materials! Here are some of my favorite items! 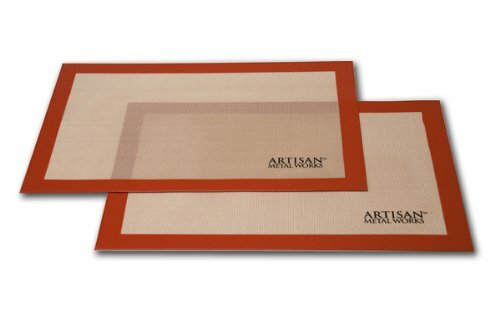 Artisan Silicone Mats - These make it so you no longer have to grease your cookie sheets! You can bake anything on them! 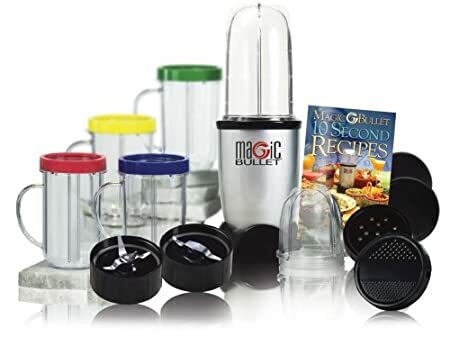 The Magic Bullet - This makes the perfect single servings. 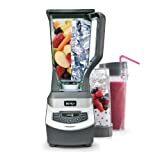 It is primarily made just for smoothies, but it is perfect if I'm just making a healthy smoothie for myself. 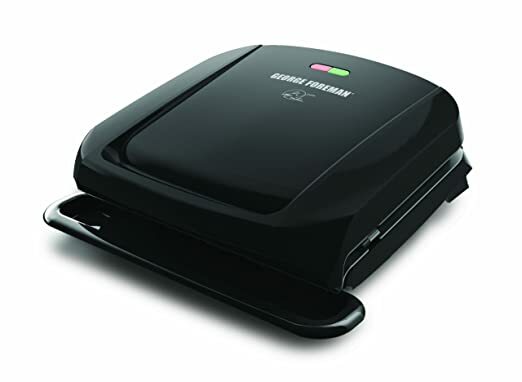 A George Foreman Grill - You can cook chicken, hamburgers, fish, and sandwiches! This grill eliminates the need for oil, grease, or butter. We love ours! 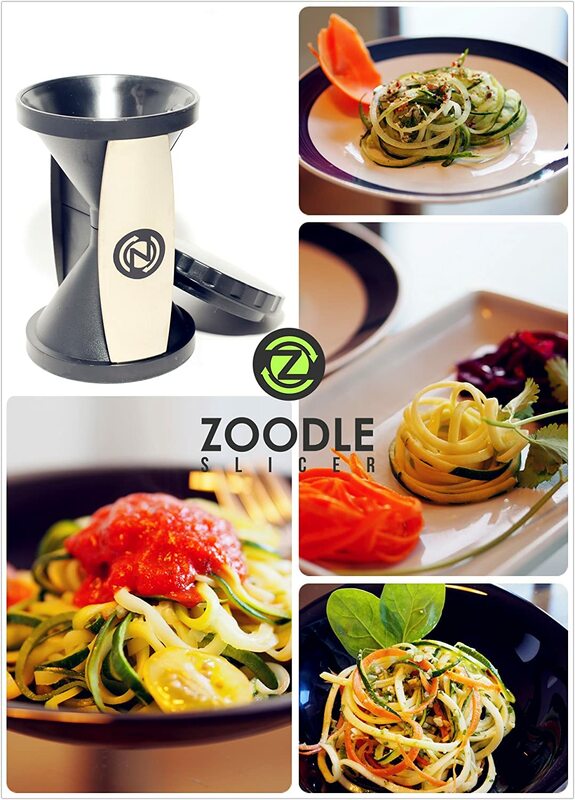 The Original Zoodle Slicer! - Put in your carrots, zucchini, onions, cucumbers, and all kinds of veggies! It makes it so much easier to cook veggies and eat them when they are peeled! 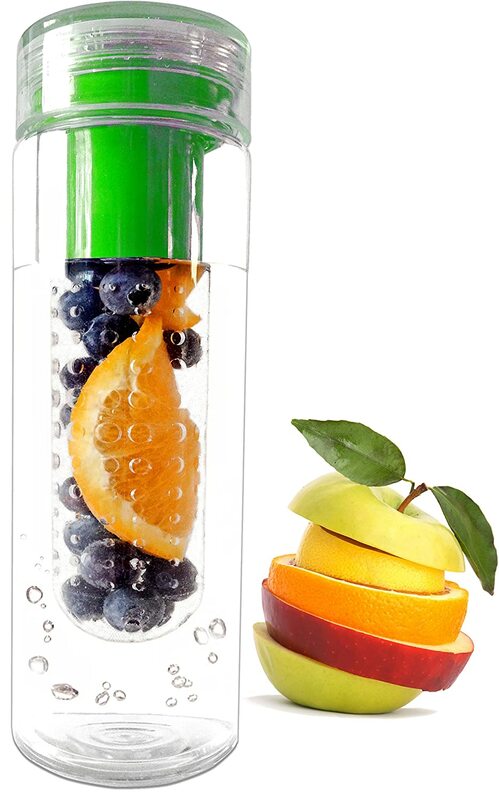 Fruit Infused Water Bottle - I drink so much more water when it is flavored! Why not flavor it with fruit! 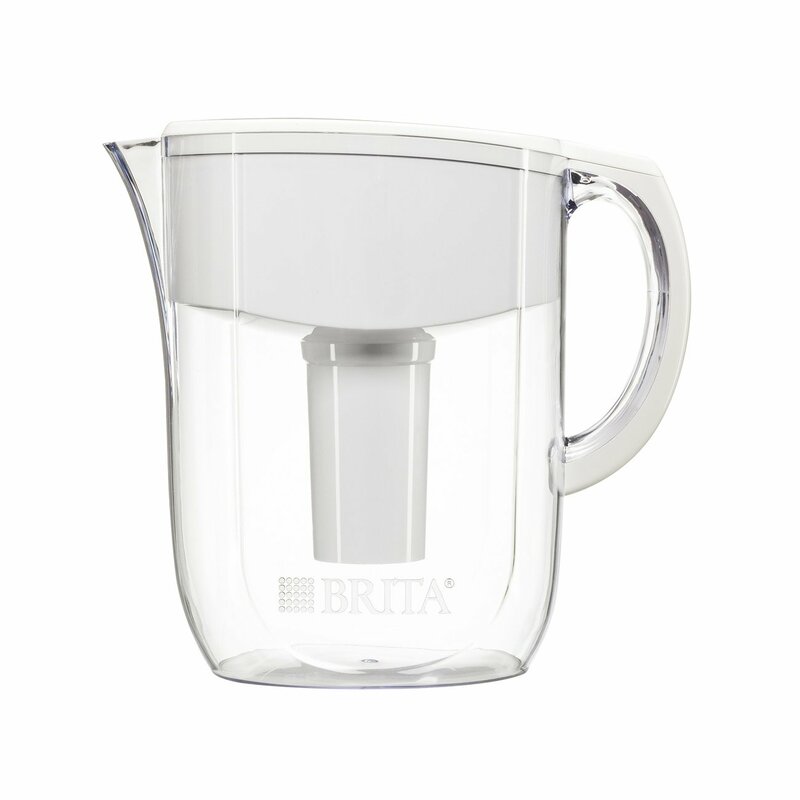 10 cup Brita Water Pitcher - I love my Brita water pitcher! I don't know what I did before it! Portion Control Plate - That is one of my biggest issues, I love piling it on. 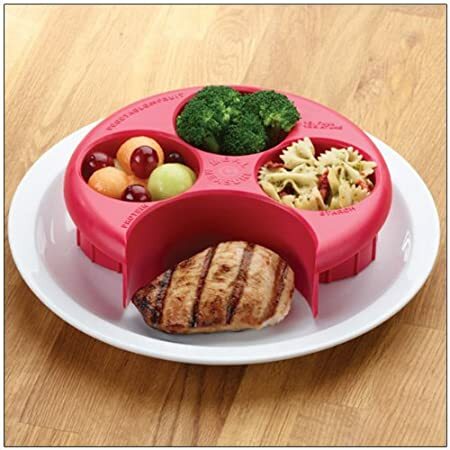 With this plate, it will help you see what your portions really should be. Skinny Taste Cookbook: - This is one of my go to cookbooks! Recipes are healthy and delicious! 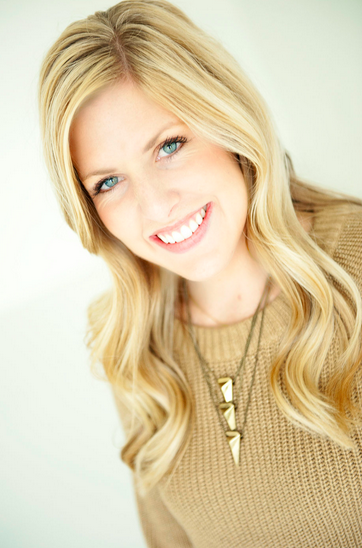 Healthy Eating the Happy Gal Way - My other favorite healthy cookbook!